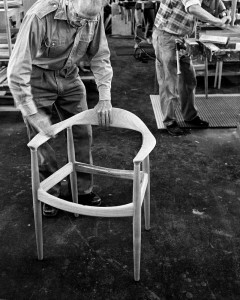 For your reading pleasure—as part of our week-long celebration of Danish design—we're bringing back a story by our own Anna Carnick, The One and Only, spotlighting Hans Wegner's beyond iconic Round Chair, a.k.a. 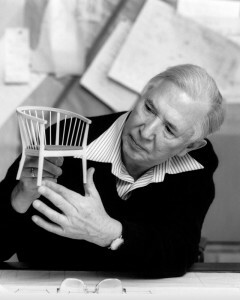 The Chair. 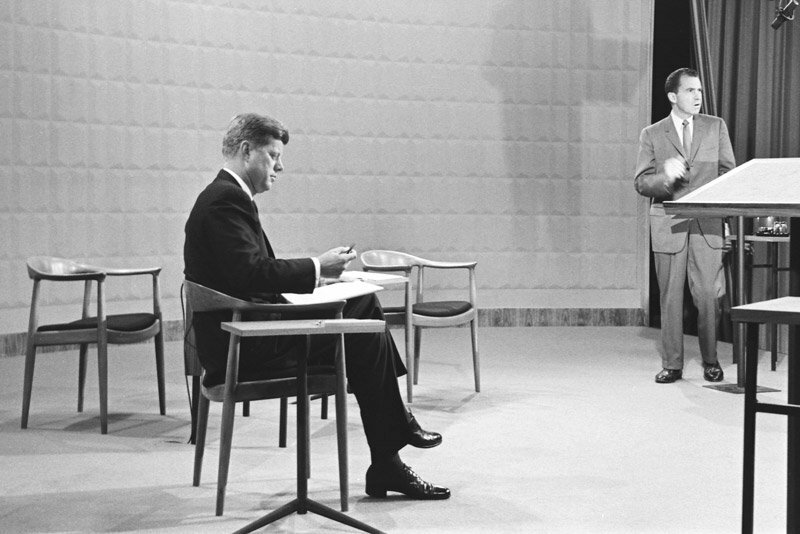 More than any other midcentury work, The Chair helped to popularize Danish modernism around the world in the 1960s—especially after they set the stage for Nixon-Kennedy debate, the first televised presidential debate in history! 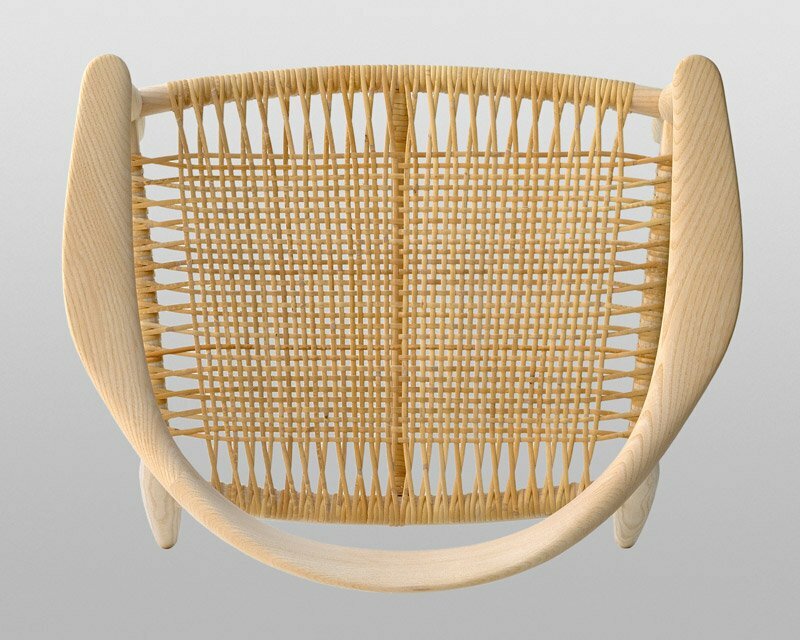 They became a symbol of the hopes and dreams of progressive, artsy, intellectual types for the rest of the decade. 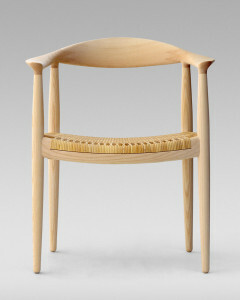 Of course, The Chair is just one of many outstanding furniture designs created by Hans Wegner. 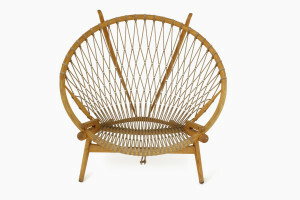 Another one of our favorites is The Circle Chair —one of his last works before he passed away in 2007.